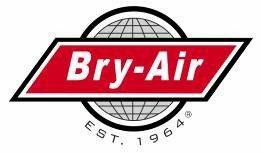 On May 4th, 2015 Bry-Air added a respected industry talent to its team of leading Applications Engineers as a result of the companies continued growth. 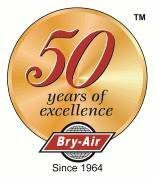 We are happy to have Kelvan Roopnarine join the Bry-Air team after his 20+ year career at DriSteem Corporation. Kelvan had served DriSteem in many roles with his most recent as Inside Sales Manager. Please help us in welcoming Kelvan to the Bry-Air team as we look forward to his immediate contribution to our growth and continued success. Bry-Air Welcomes Kelvan Roopnarine to its Applications Engineering Team!